Hello friends and followers of Fletcher Prince! Well, it’s a snow day in the Washington, DC area. Or, technically, a snow-sleet-freezing rain day. If you’re like me, you’re staying OFF the roads and inside your toasty warm home! I’m sure you have lots of fun holiday presents to play with, but if you find you have a moment between today and New Year’s, can you help me out? That would be great. Put on your thinking cap! You see, this is an intense period of planning for me. My son is with his dad until Friday and I have a lot of time to think about the upcoming year. I really want this blog and all the Fletcher Prince-y things we do in 2013 to be interesting, useful, and fun for you. So, can you give me some feedback? 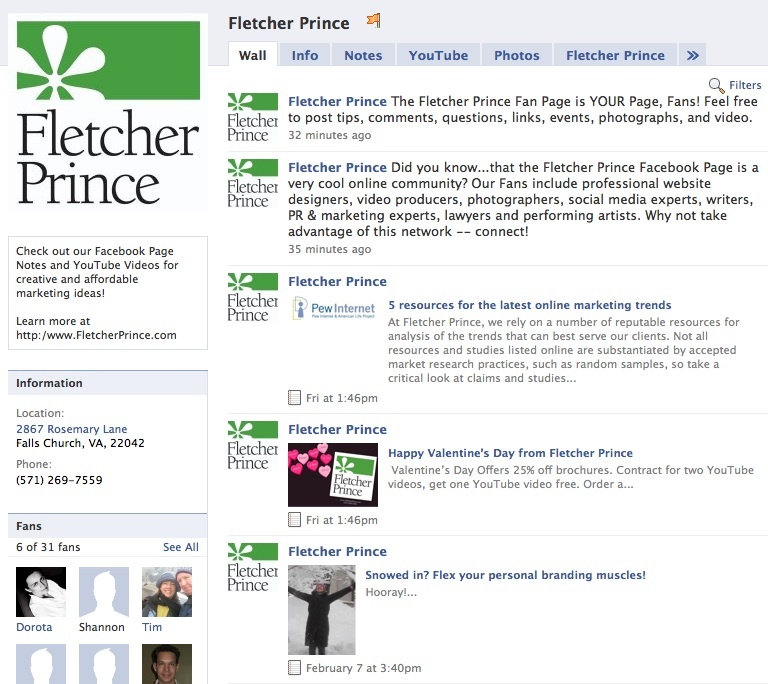 You can leave a comment below, or email me: Mary@FletcherPrince.com. You can Tweet @FletcherPrince or feel free to call me to chat anytime this week, day or evening (571) 269-7559. Here’s specifically what I need advice on, but feel free to chime in with whatever interests you! Our Social Media Week DC proposal is due next week. It’s going to be hard to top our free, standing-room-only event last year, when we presented three social media prsentations and featured guest speakers from the U.S. Army and the World Bank, among others. So what should we do in February this year? I’ve been batting around a few ideas, but I’m not 100% sold on any of them. One of is to address the problem of centralizing communications — particularly social media communications — in larger companies, government agencies, and organizations. You know, how to manage social media and branding when your organization has 30-40 Facebook Pages and YouTube Channels, across several departments. I’m also personally interested in how to balance risk identification and mitigation and an open approach to social media, particularly in these larger firms and agencies. It does seem like the larger the organization, the more tricky the execution is. I don’t think anyone has landed on the perfect solution, but in this blog, I’ve tried to explore some of the pitfalls and best practices. I’ve also thought about getting away from the presentation format, and doing a blog or video clinic or workshop. Of course, these events are more fun when there are more participants. 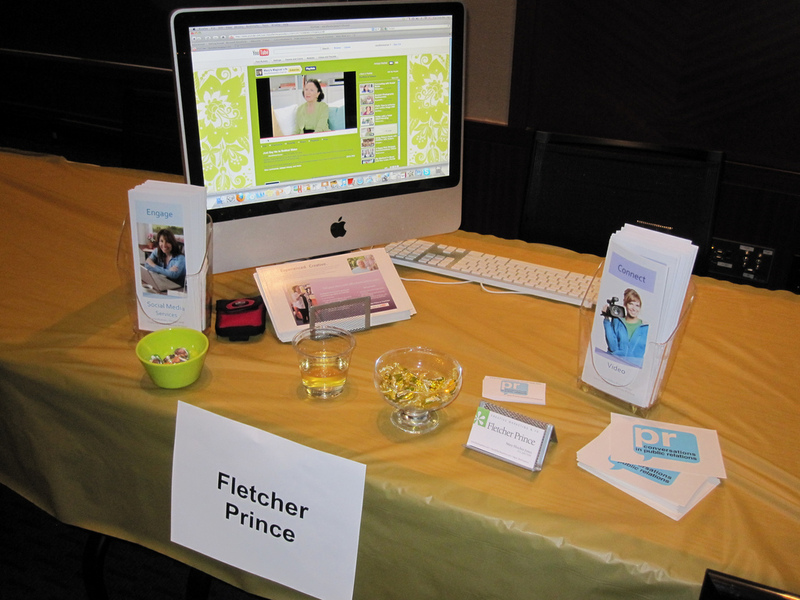 So if you would like to participate in a Fletcher Prince Social Media Week event in mid-February, or you have ideas for a great social media presentation, workshop or event, let me know! I would love to hear your ideas for interesting topics and guests in the Washington, DC area for our YouTube video interview series, Conversations in Public Relations. Suggest a topic or expert on any aspect of public relations, marketing, advertising, social media, design, communications — you name it. I need ideas for 6-12 videos for 2013. If you’re interested in participating as a guest on the show, now is a great time to contact me so we can set it up. It’s free to participate, and it only takes about an hour/hour and a half of your time. 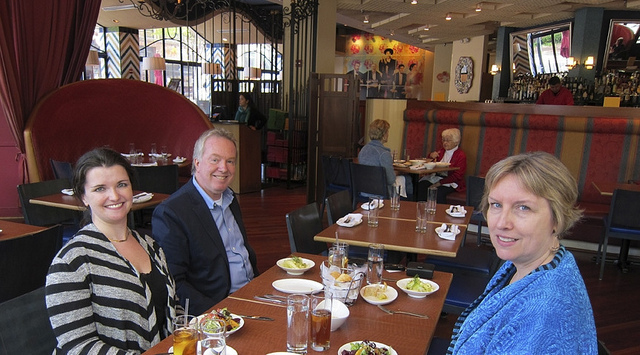 As you may know, in 2012 we organized monthly Network-and-Lunch events all over the DC area. Last year, we met at Clyde’s, RT’s, Silver Diner, Jaleo, Teaism, as well as other places. It’s free to register and you only pay for your own lunch and chip in for the tip. I’ve planned some of the lunches, but I need help with the rest. Is there a restaurant near where you work that you would like to suggest? And will you join us? 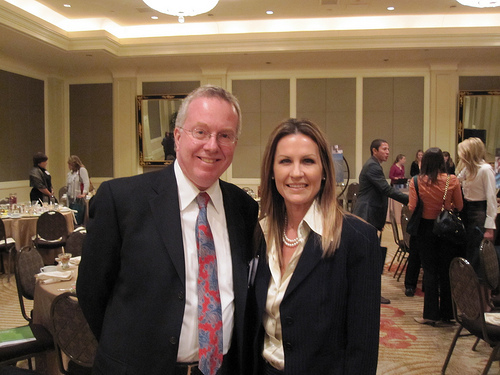 I have posted the list of Network-and-Lunch dates on our Eventbrite profile page. Anybody need a speaker for 2013? I’m available! 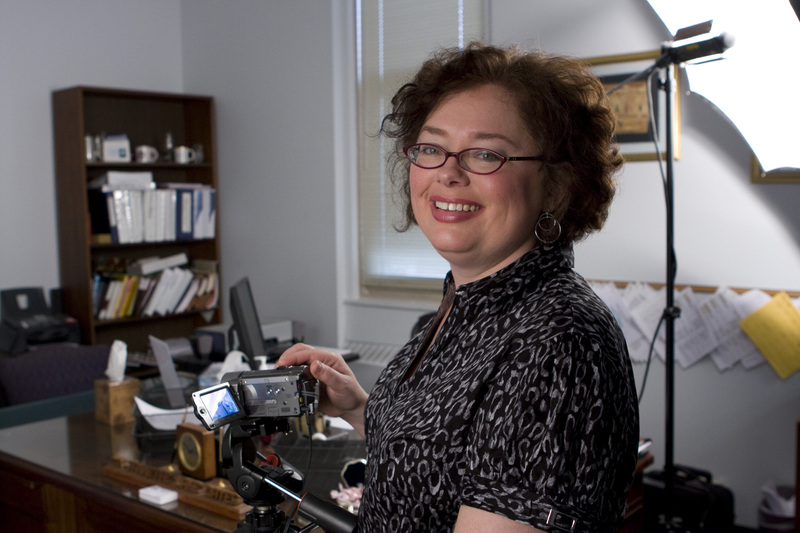 I’ve been presenting on social media, email marketing, video, and blogging since I started Fletcher Prince in 2007, from large conferences such as Digital East and the Government Video Expo, to smaller group presentations for WWPR, RHED Pixel, and George Mason University, among others. Please invite me to speak at your company, class, or for your conference or group this year. You know, if I’m going to do all these fun and free things, I’d better get some work in for 2013! I’d be very grateful to you for any leads on PR/advertising/social media/graphic design/video projects in 2013. 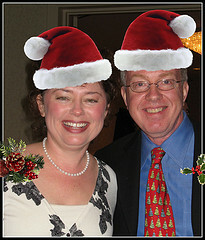 David and I subcontract, and work on a fixed fee basis for most of our work. We also provide hourly consulting and training. Let’s work together in 2013! Curious about how to use Twitter to promote your YouTube videos? Or podcast? There’s a free presentation and meetup on “Connecting Audio and Video to Twitter” organized by the DC Podcaster Alliance this Saturday. If you are in the DC area, I recommend you attend. I have used Twitter to promote my own YouTube series and podcasts, such as Conversations in Public Relations and Living Well With Autism. If you can’t make the meeting, here are some tips for using Twitter to promote your YouTube videos or podcast. 1. Create a free Twitter Profile for your Podcast or Video Program. 2. Set your show or podcast blog to auto-feed updates to your Twitter profile. 3. Scope out, follow, and list related reporters, bloggers, trade media, groups, and associations on Twitter that might be interested in your content. 4. Locate and follow subject matter experts who might agree to be guests on your program, or provide ideas for future videos and podcasts. 5. Post interesting Twitter updates (“tweets”) to your Twitter profile. Share quick, helpful tips related to the topic of your podcast or video program. Ask your Twitter followers for advice for future videos or podcast episodes. Post links to current episodes or videos. Remember YouTube video plays right on Twitter — no need for your follower to migrate to another web site to view your video. Crow about reviews you get on iTunes and other directories. Link to blog posts of bios of guests on your podcast. Ask guests to cross-post the video or audio on their Twitter profiles, or to mention that they appeared on the video or podcast. Thank guests and helpers, as well as people who promote your show. Pose factoids or trivia-style questions related to the video or podcast. 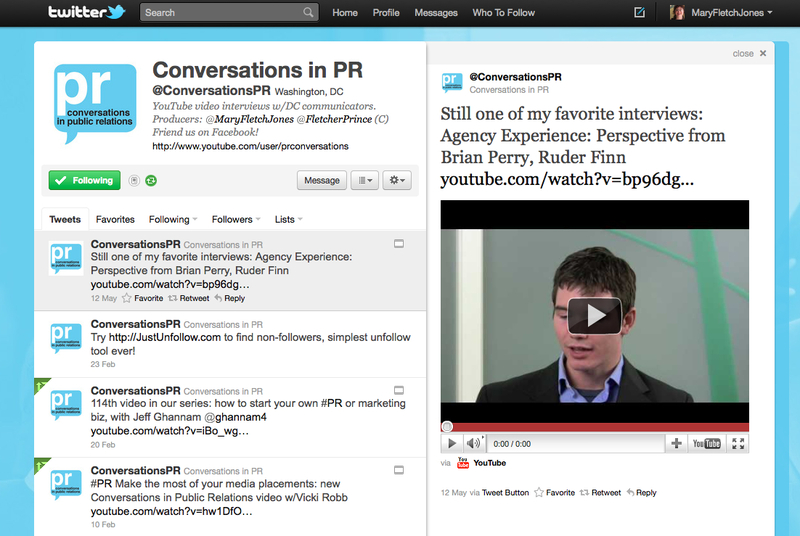 Using Twitter search, insert keywords related to the topic of your video or podcast. Find links to blog posts or online news articles mentioned on Twitter, and comment on them, and post your podcast or video as a link, when relevant. Celebrate a milestone, such as 100th episode, anniversary, or so many views. Spark interest with “insider” photos. Share photos of producing your video or podcast on Twitter, with TwitPic. 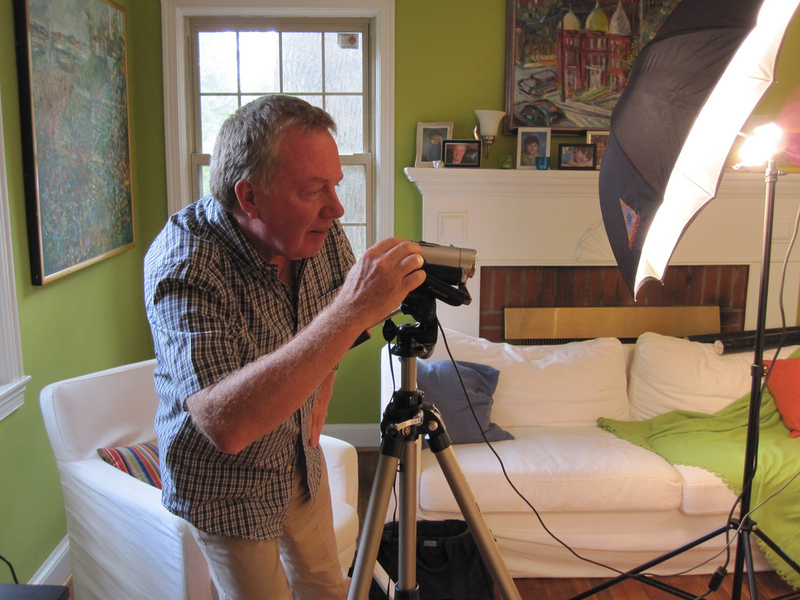 Snap photos of your guests (try to get some of the cameras and lights, mic and lights in the shot), or for an audio podcast, photograph the guest or host with microphone. Share interesting statistics about your podcast or videos. Which video gets the most views? From which countries are most of your subscribers? You might be surprised by these findings! For more ideas, attend the meeting this Saturday. How have you used your Twitter profile to promote your videos or podcast? Please share your ideas in the comments! As a service to the public relations and communications community, the Washington, DC area communications firm Fletcher Prince has invested thousands of dollars and countless hours of time into a labor of love, a new video podcast series called Conversations in Public Relations. 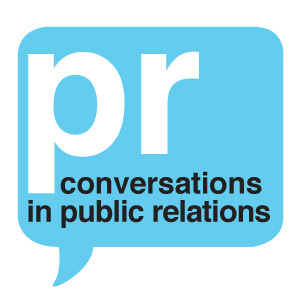 Conversations in Public Relations features online video interviews with DC-area public relations, advertising, and communications professionals. The series is hosted by Mary Fletcher Jones, the owner of Fletcher Prince and assistant organizer of the DC Podcaster Alliance. The videos may be viewed on on iTunes, YouTube, the Conversations in Public Relations blog, and other sites. The series is produced by Fletcher Prince, which underwrites the production and promotion expenses of the series as a public service to the local communications community. Guests do not pay to appear on the program and are not compensated for their appearance. The videos are distributed free of charge.